A small housewarming gift. A colorful accent. A show-stopping centerpiece. 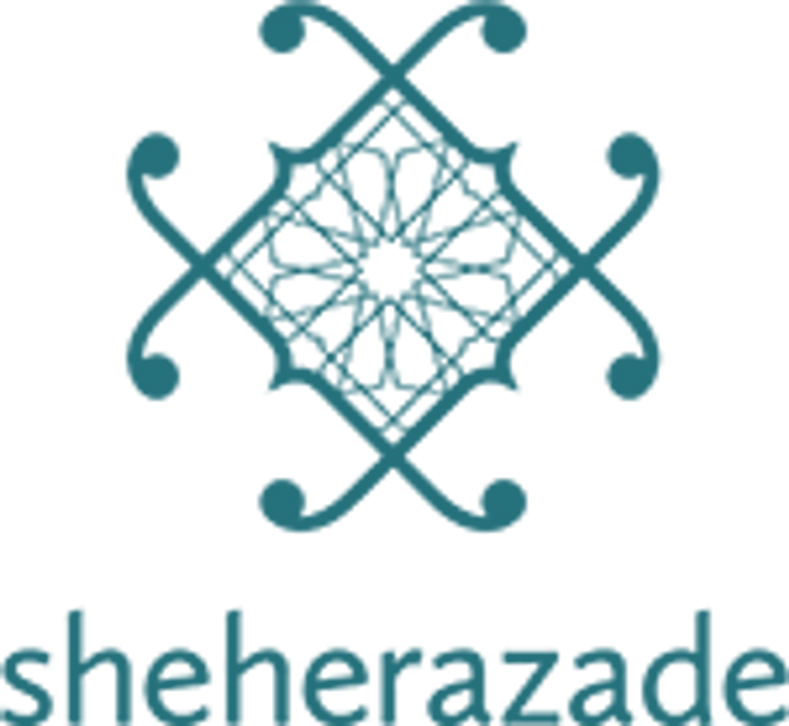 Since 1999, Sheherazade has been a source for new and antique home décor from the Middle East, Southeast Asia and North Africa. 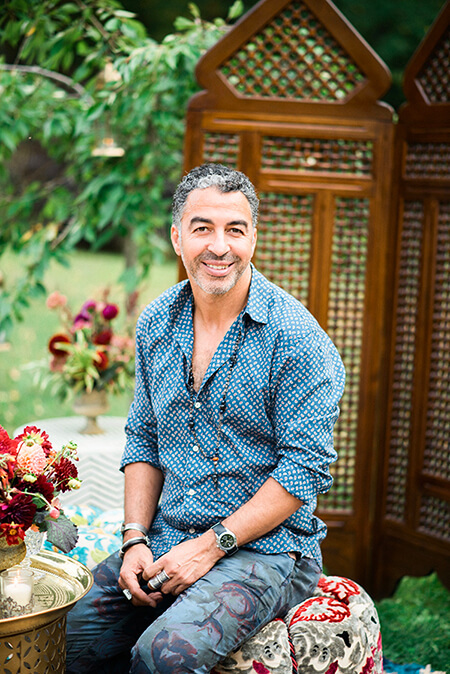 Born and raised in Marrakech, owner Rachid Ouassil travels around the world, using his keen eye for design to find one-of-a-kind furniture, textiles, lighting, mirrors, glassware and pottery. Working with artisans in Morocco, Turkey , Egypt and India, Ouassil also designs pieces exclusively for Sheherazade, many of which have been featured in prominent publications such as ELLE DECOR, The New York Times, Architectural Digest and Vogue.